Crystal Ballroom Dance Club - Learn How To Dance With Professional Dance Lessons! 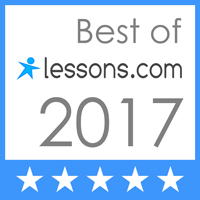 Get A FREE Private Lesson! Hiring a professional dance host to guide you through dance lessons is the best way to learn to dance. If you want to learn how to dance…GO TO A DANCE! 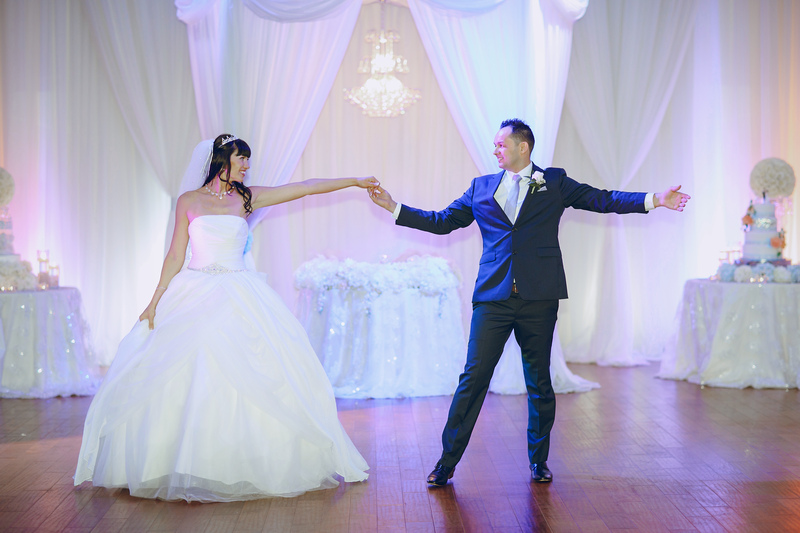 Our dance instructors can take you out dancing every single weekend. Learn the Waltz, Salsa, Bachata, Cha-Cha, Rumba or custom routine in group or private dance lessons. When you enroll in dance classes through The Crystal Ballroom Dance Club, professional choreography and your choice of music are included! See All The Dances We Teach! Do you want to ensure your young lady's “sweet 16” party or quinceañera goes off without a hitch? By enrolling your child in professional dance lessons, she will have the confidence to dance her heart out on her special day! We proudly offer a wide variety of age-appropriate dance styles for you and your daughter to choose from, and she will learn how to dance from a professional in a fun environment. Make her party unforgettable with dance classes from The Crystal Ballroom Dance Club! Appointments are available every day. Sign up for lessons for every dance style, from Ballroom to Salsa.